Babies with a cleft can be breastfed, so providing new mothers with guidance in this area is particular important to the baby’s health and well-being. Social workers help new parents address any challenging circumstances or emotions they may be experiencing so they can move confidently forward with treatment.For older children who have gone without cleft treatment for years, counselling helps overcome any negative experiences and helps them adjust to transformation. 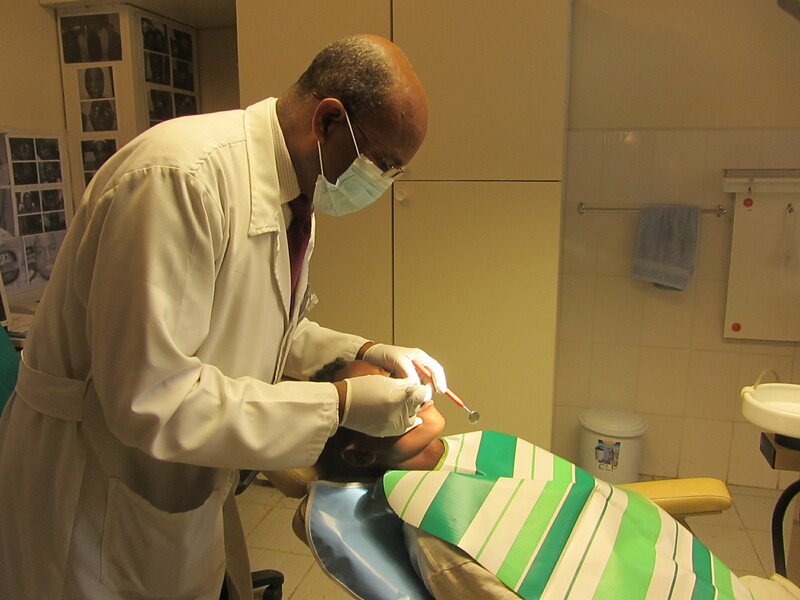 Ongoing co-operation between the surgeon and other medical specialists ensures the best possible results for lip surgery at 3 to 6 months and palate surgery at 9 to 12 months. In some cases, lip, nose and palate revisions are done, as necessary, when the child is 3 to 18 years of age. In some cases, bone grafts and jaw surgery are also needed. 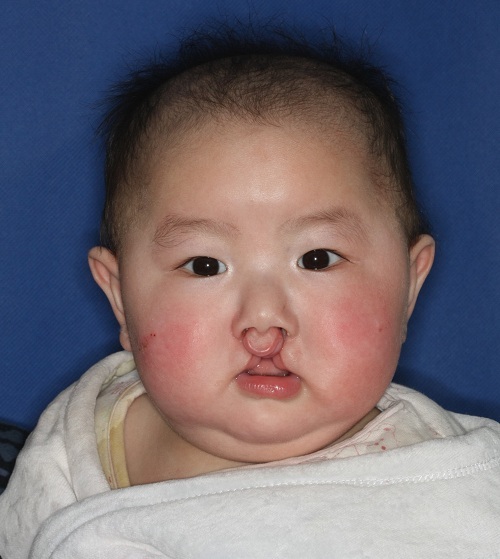 There is an overwhelming belief that a child’s cleft condition is ‘fixed’ with a single surgery, but follow-up and rehabilitation are absolutely vital to address hearing, dental and speech issues. These issues can lead to issues with communication, employment and normal social interaction if left untreated. To support families affected by cleft lip and palate, we employ community-based workers, provide in-home treatment, pay travel costs for appointments and fund parent support groups. Speech therapists are highly trained professionals who identify and help children solve problems that keep them from speaking clearly and competently. 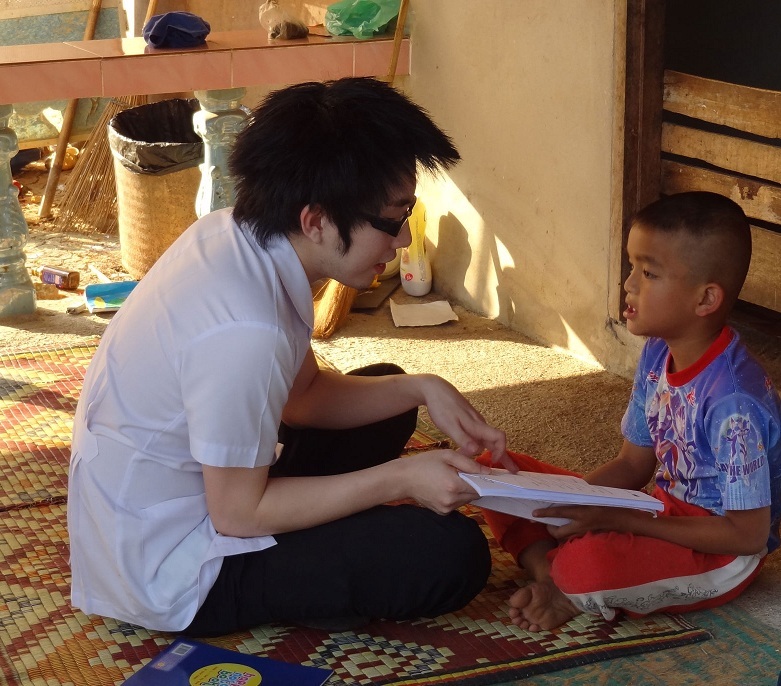 Speech therapy is integral to the rehabilitation process and prepares children for a more confident childhood and a brighter future. Children with clefts can be at higher risk for hearing loss, so early diagnosis and ongoing monitoring by an audiologist is important to a child’s healthy development. Ear Nose and Throat (ENT) specialists play a vital role in treating ear infections and inserting grommets. Good oral hygiene is critical, as is the work of dentists and orthodontists in correcting the bite for healthy chewing, speaking and breathing. Continued dental assessments and oral health education is vital to ensure that children maintain healthy teeth and are able to smile confidently.